International group KNAUF – one of the world’s largest manufacturers of construction materials. Today the company operates in 60 countries and has 150 industrial enterprises. KNAUF is one of the leaders in Europe, USA, South America, Asia, Russia, Africa and Australia. KNAUF’s decision on entry of the construction industry of Kazakhstan was made in 2001. Assessing the prospects and the growing importance of the country in the international community, the company has built near Almaty a plant for the production of construction materials. 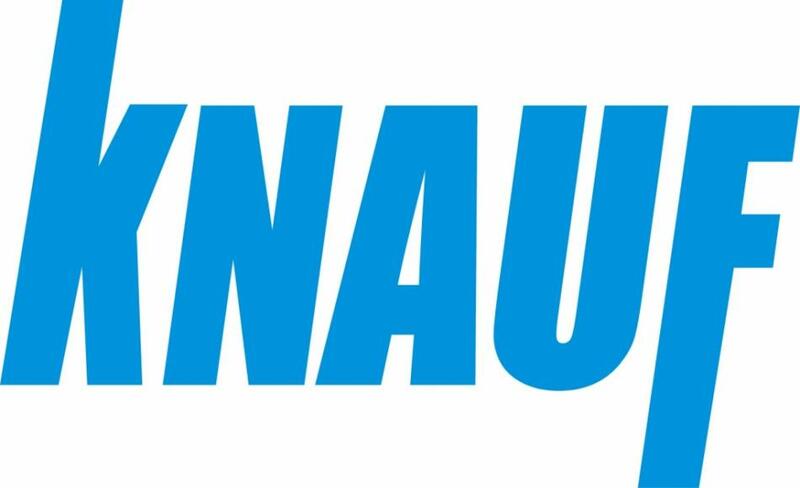 Today KNAUF is the largest producer of construction materials in Kazakhstan and has 3 production and processing enterprises producing gypsum, production of GL, GDM and profile. The company sells products both within the country and in neighboring countries: Kyrgyzstan, Tajikistan and others.